mobilcom-debitel GmbH provides mobile communication services. The company was founded in 2008 and is based in Büdelsdorf, Germany. 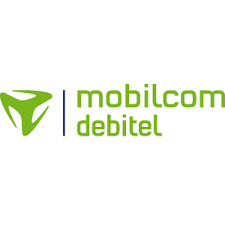 mobilcom-debitel GmbH operates as a subsidiary of freenet AG.